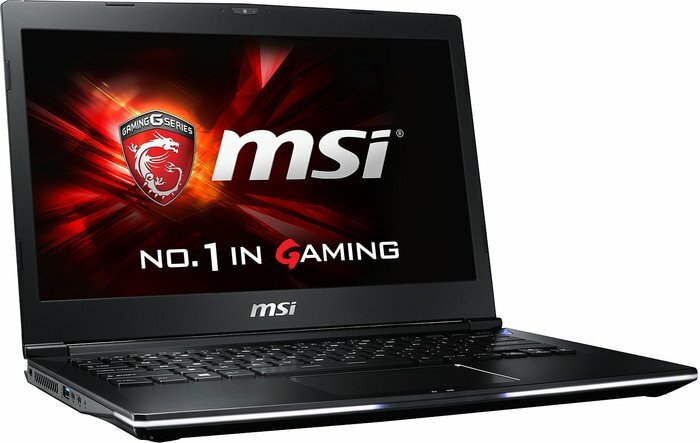 Model: Those who prefer a small and powerful laptop will appreciate what the MSI GS40 has to offer. It certainly delivers in terms of hardware specs, performance, cooling solution and screen quality. 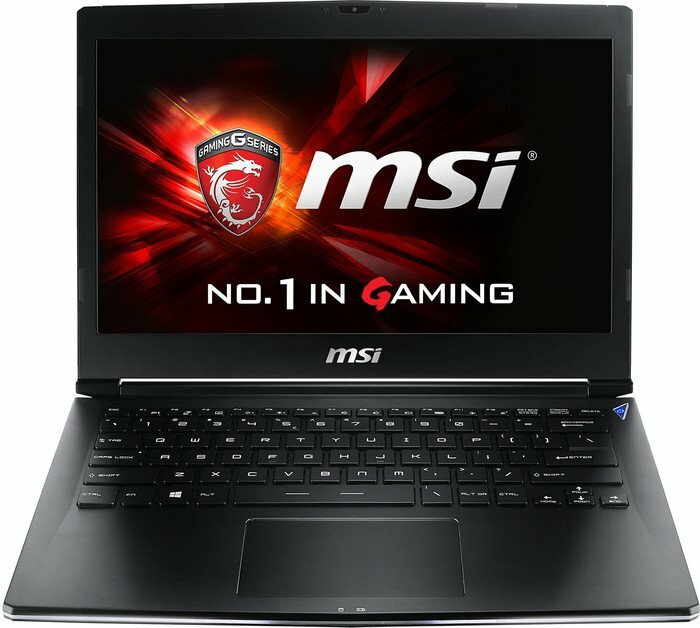 It uses the NVIDIA GeForce GTX 970M graphic card to deliver fast and fluid gameplay at the highest settings and resolutions in a lightweight and portable design. Compared to regular TN display panels, the 14 inch wide-viewing angle display offers a higher resolution and is 40% sharper and 20% brighter. n brightness level. As a result image look more vivid even when looking at the screen from the left or right side. 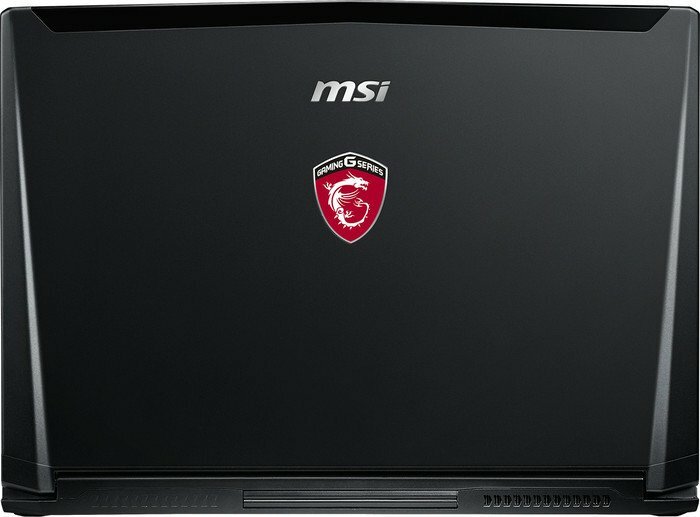 The MSI GS40 is powered by the latest 6th generation Intel processors, which require lower power consumption and is able to deliver better performance compared to the previous generation processor. DDR4-2133 RAM boosts the performance of the laptop, achieving 29 GB/s in reading and up to 32 GB/s in writing. The SABRE Audio DAC pushes the limits of audio peripherals, when it drives high quality headsets from 16 ohm to 600 ohm. 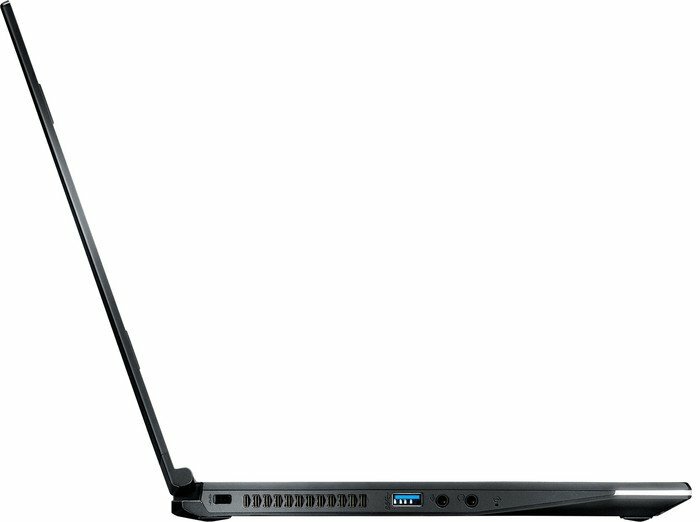 This gives highest sound details, up to 127dBA DNR, which is unmatched by PCs or any other mobile devices. Together with the top audio brand Dynaudio, MSI has developed top notch audio features, creating a realistic sound with immersive effects. The amplitude is boosted by 50% compared to the previous generation. Any high quality stereo source is transformed into true-to-life multi-channel sound without the need to purchase extra speakers to appreciate room filling sound. 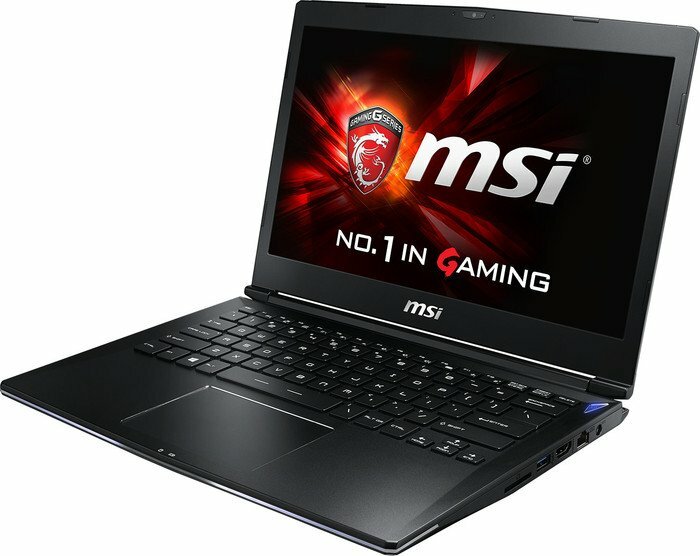 The MSI GS40-6QE-020RU Phantom comes with Bluetooth 4.1, a FHD web cam, two USB 3.0 ports, one USB 3.1 port, and an SD card reader.